An interesting study was released today that seems to debunk the popular believe that most bear attacks happen when you get between a mother and her cubs. 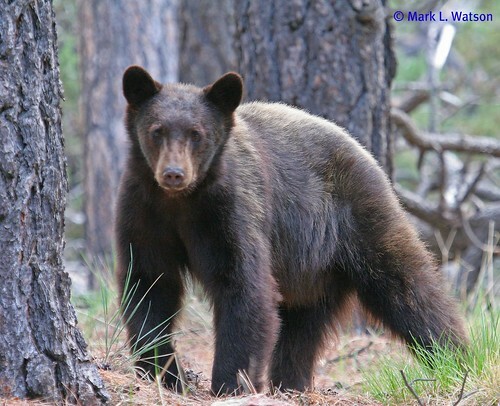 Most of the fatal black bears attacks in North America in the last 110 years were the result of male bears targeting humans as food, according in an article published Wednesday in the Journal of Wildlife Management by University of Calgary professor Stephen Herrero. Researchers looked at all the black bear deaths in North America between 1900 and 2009, excluding those caused by bears kept in captivity. The study found that 63 people were killed in 59 incidents. Of those, 88 per cent involved a bear "exhibiting predatory behaviour" and 92 per cent of the bears were male. Here are some bear safety tips to make your next backcountry trip safer.